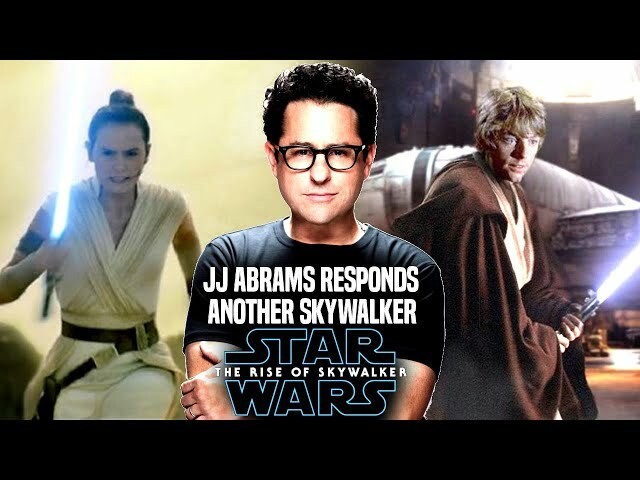 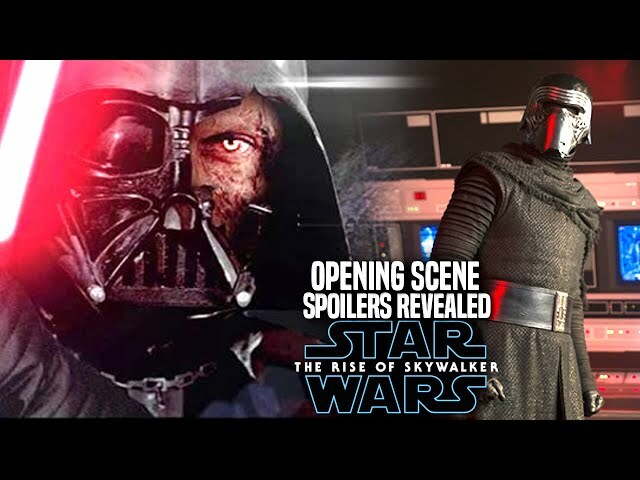 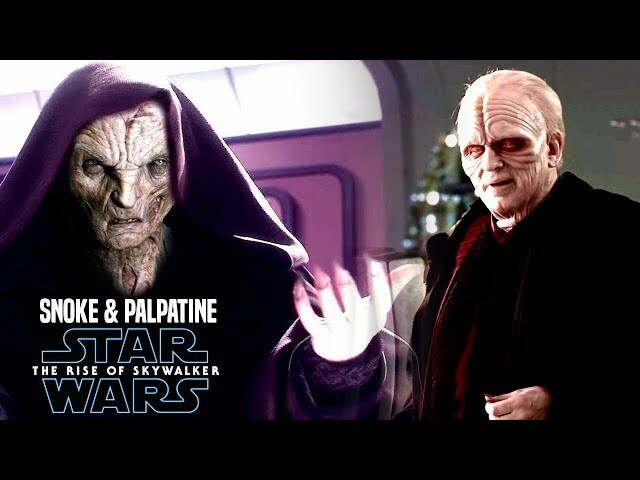 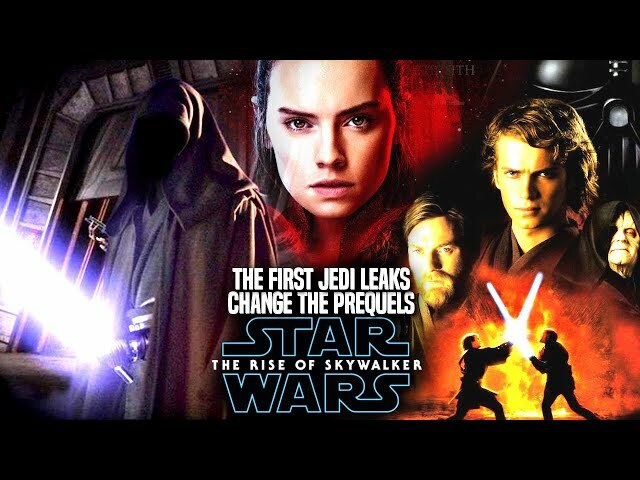 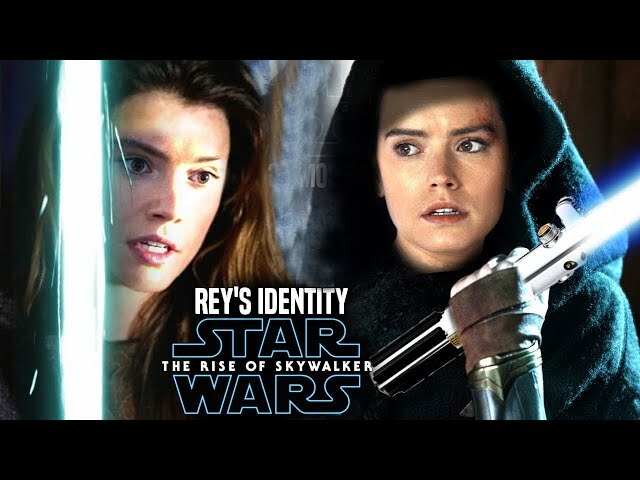 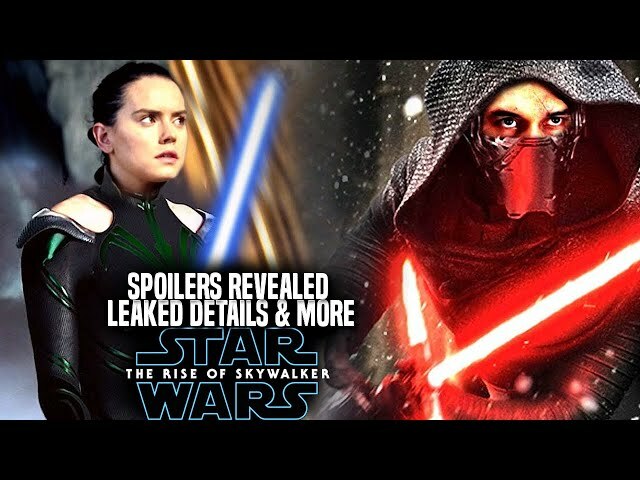 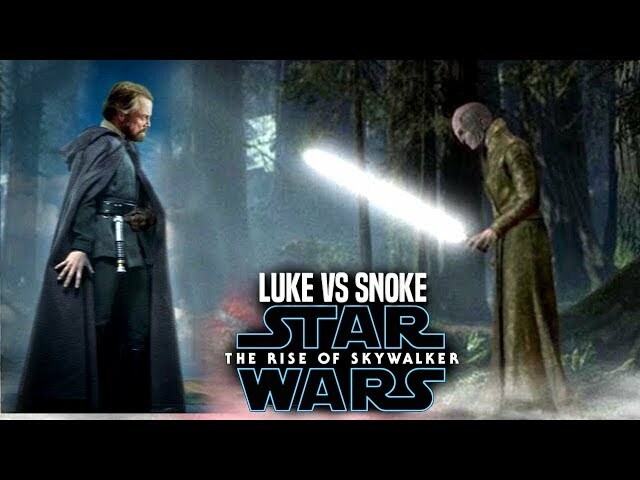 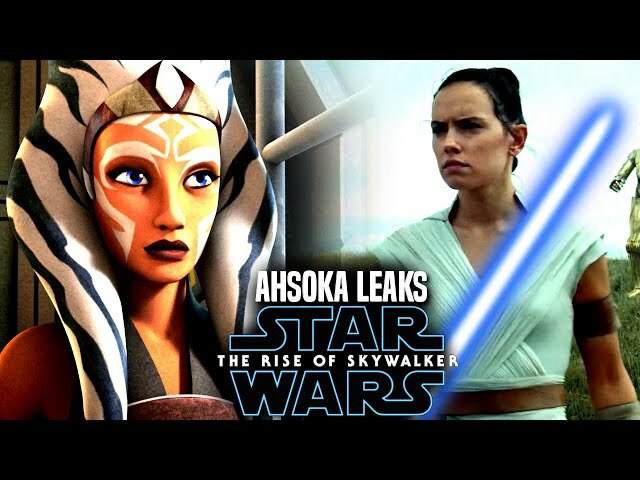 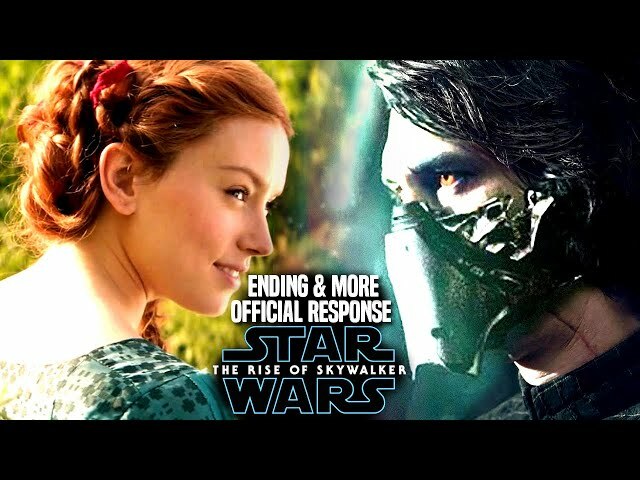 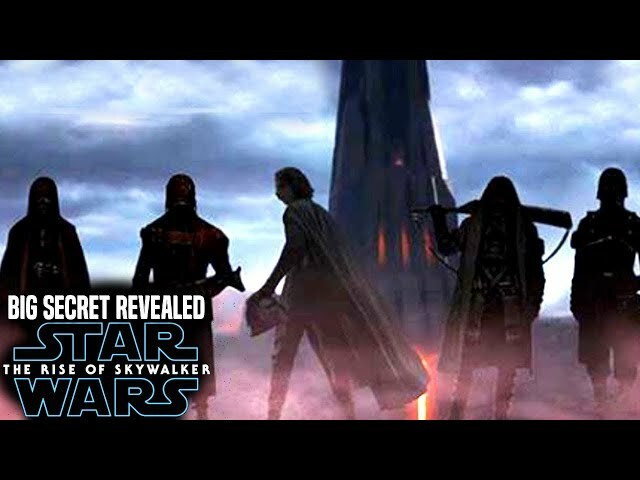 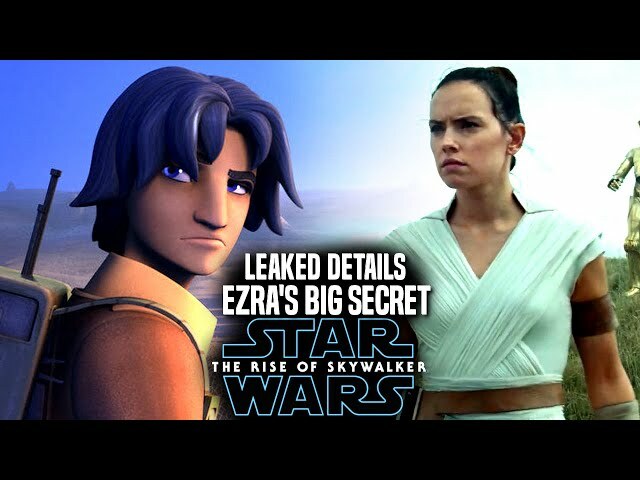 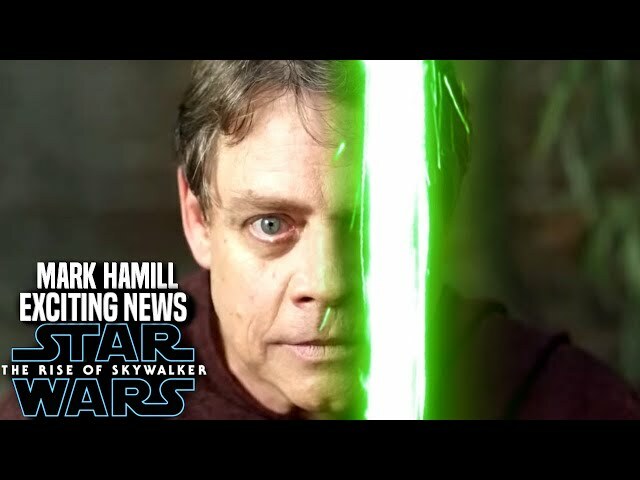 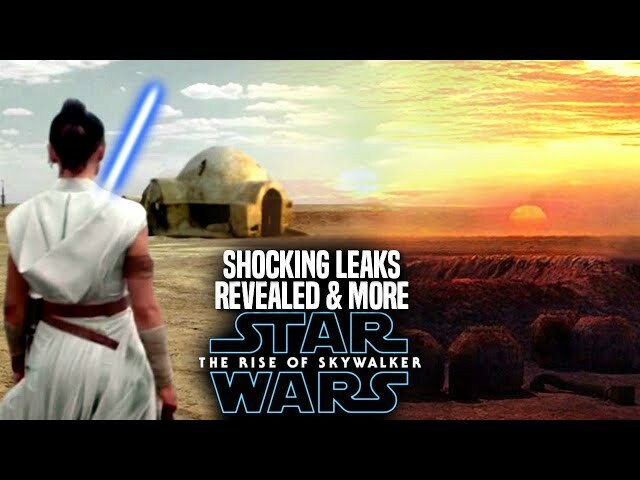 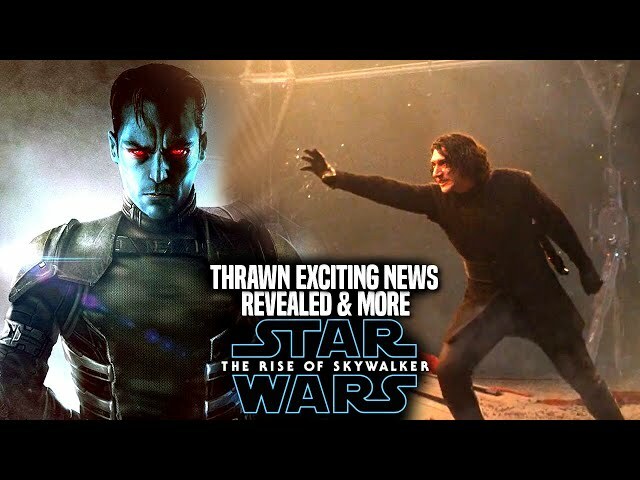 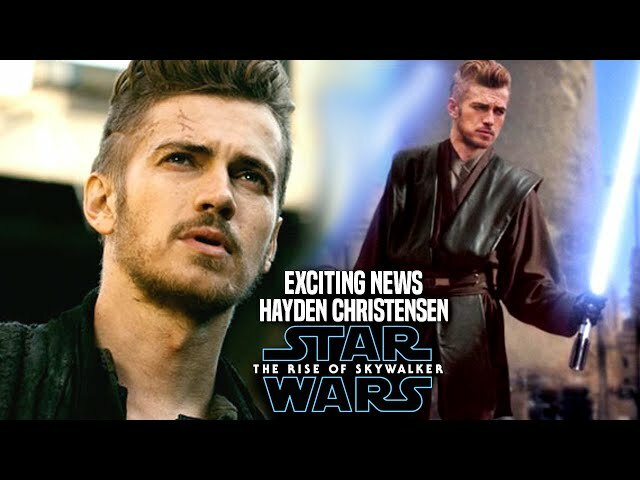 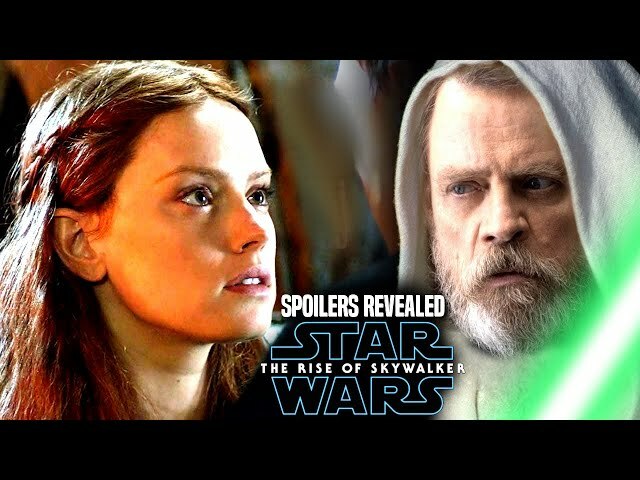 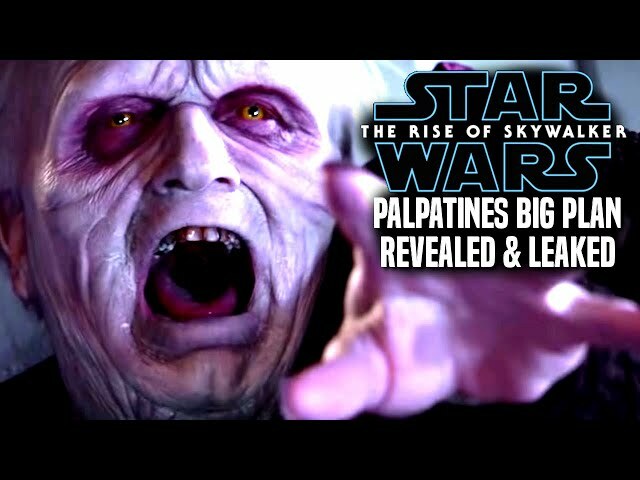 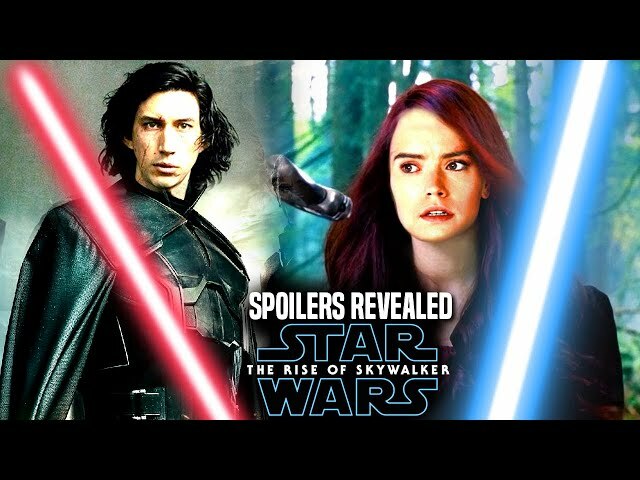 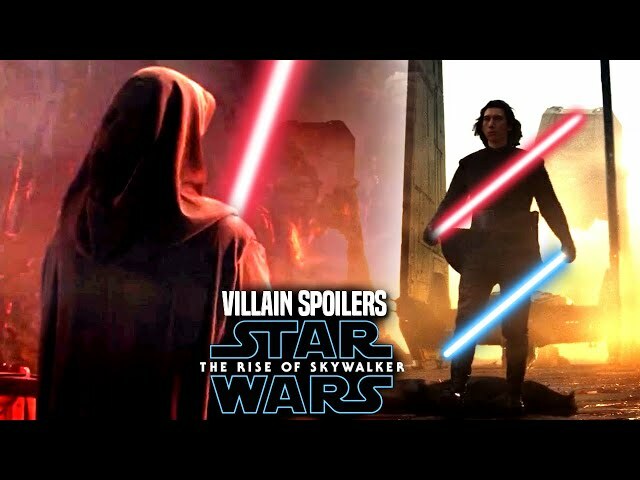 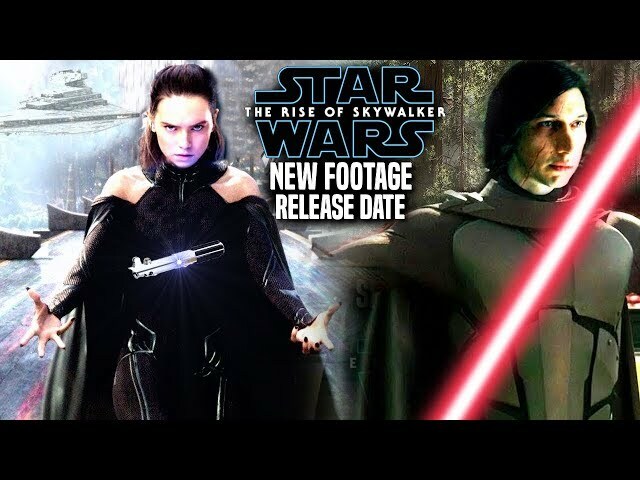 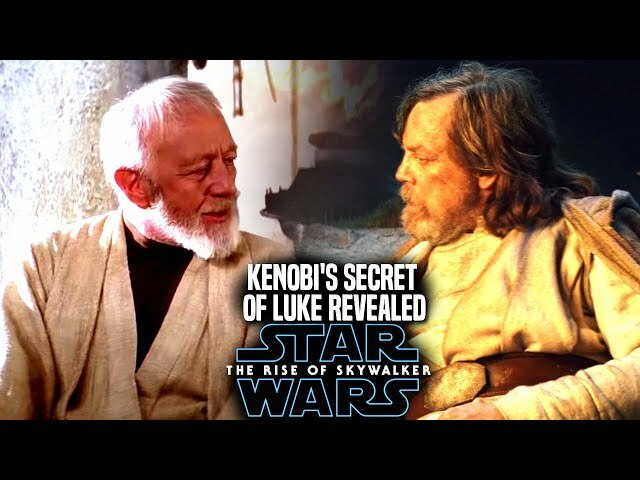 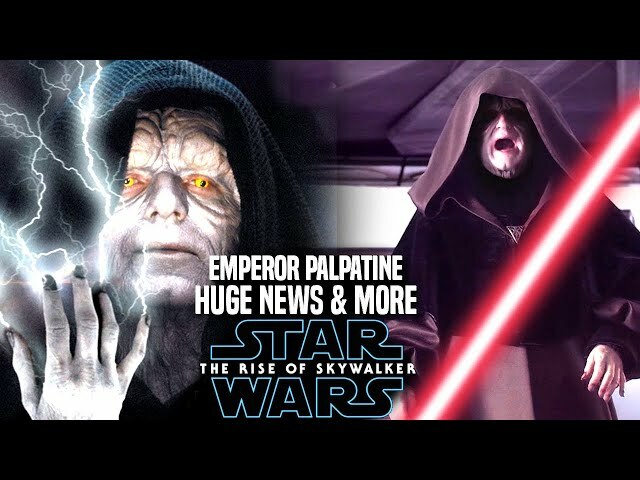 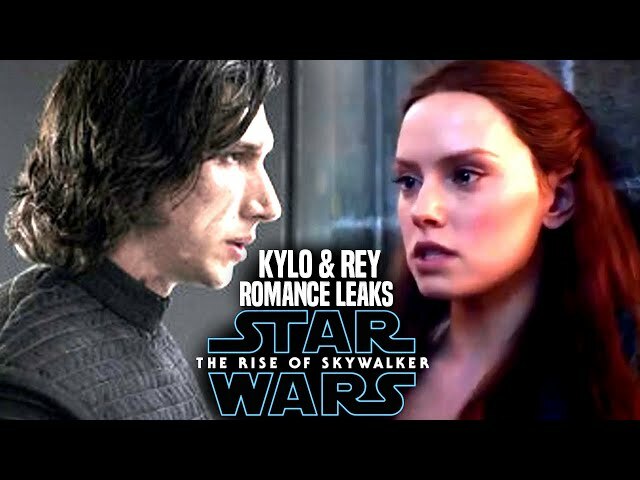 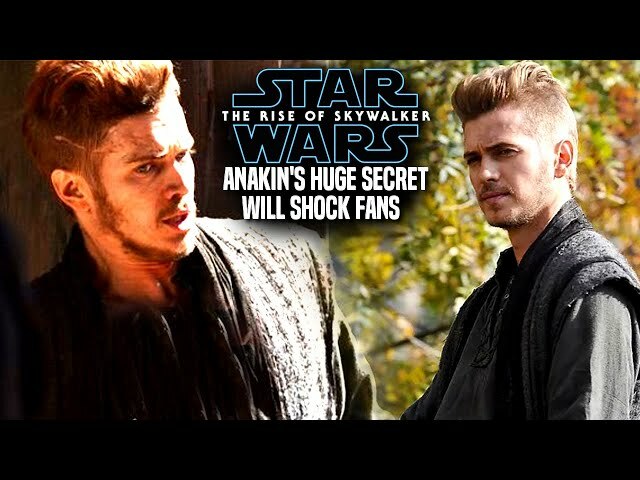 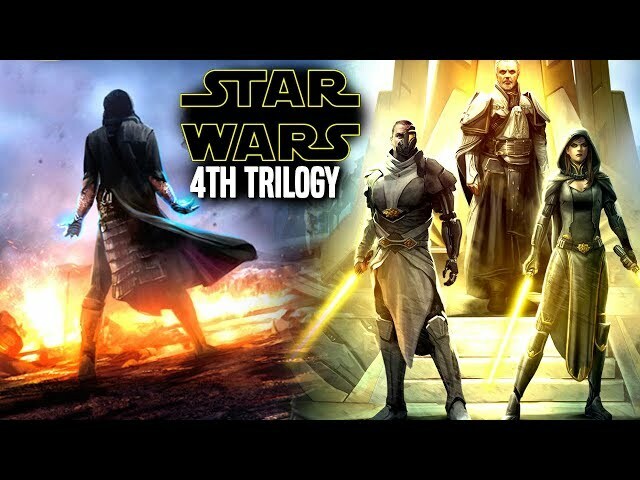 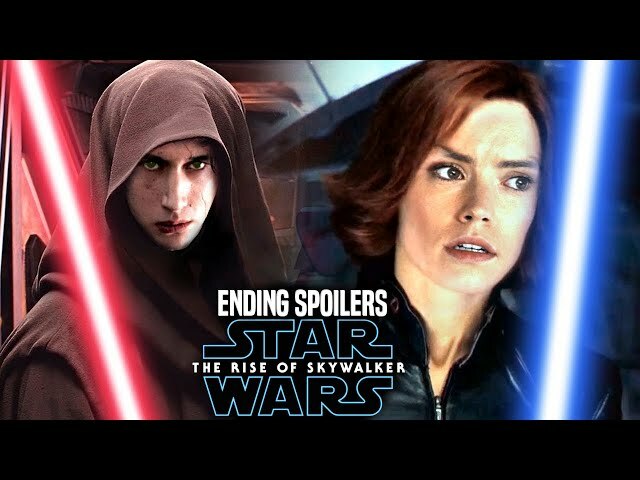 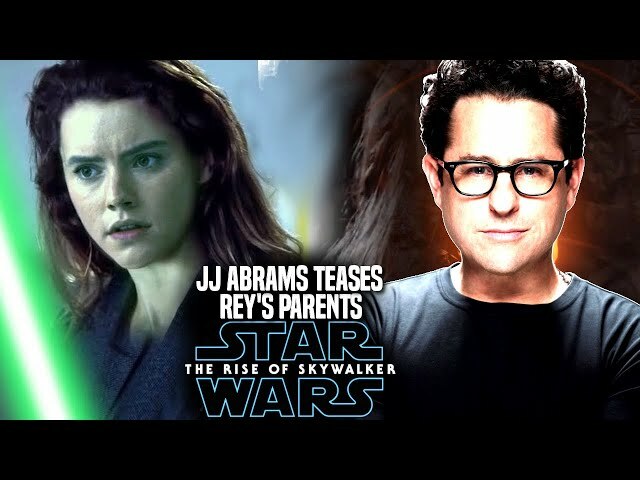 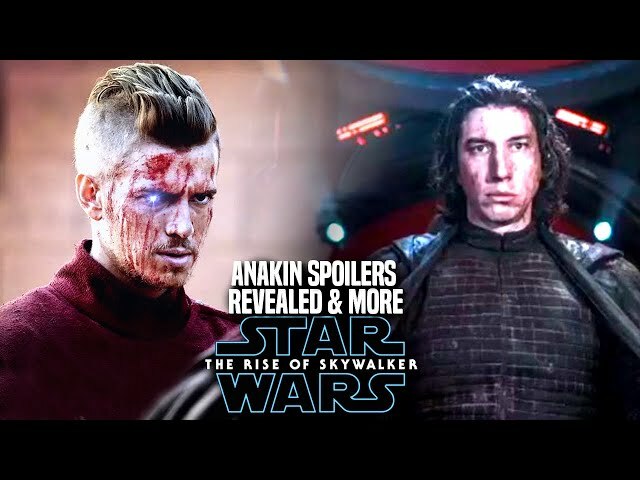 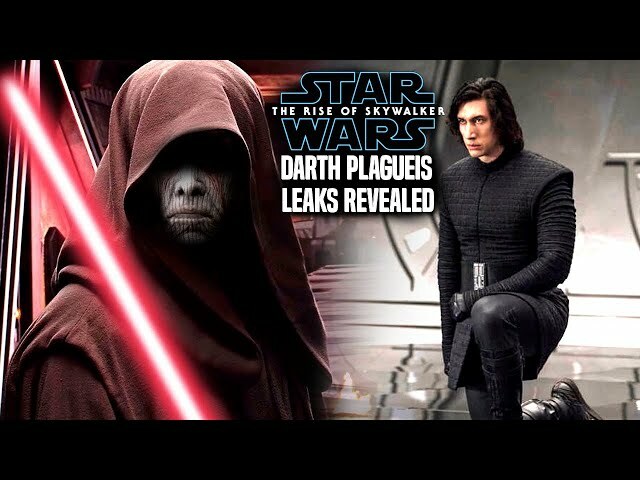 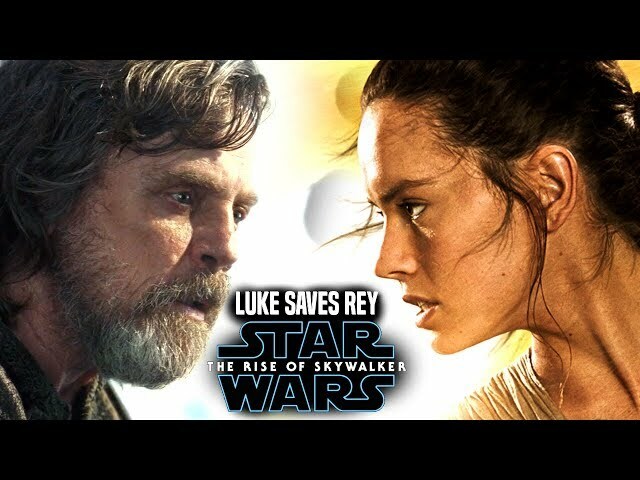 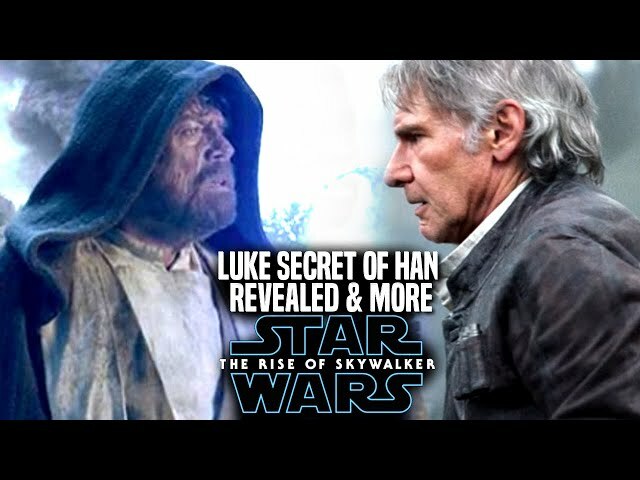 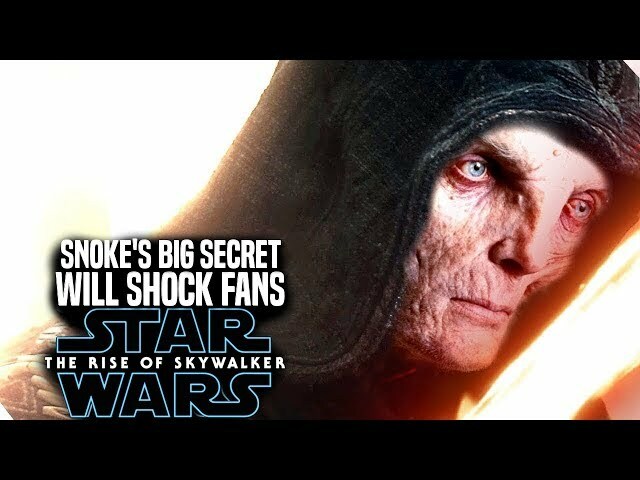 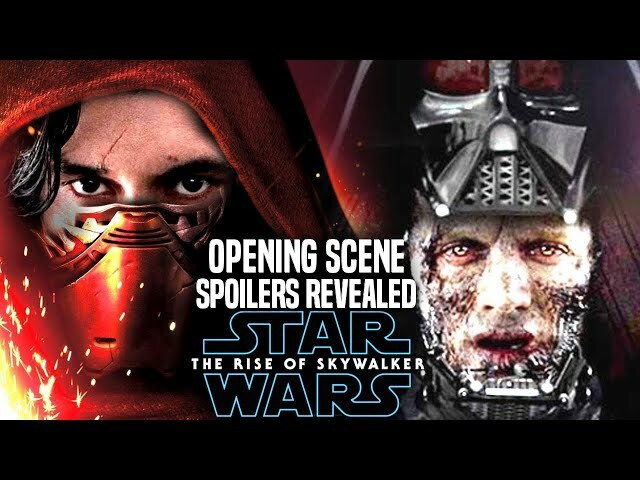 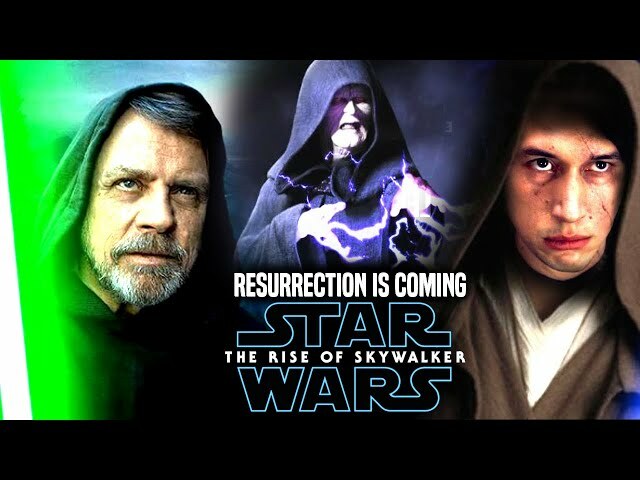 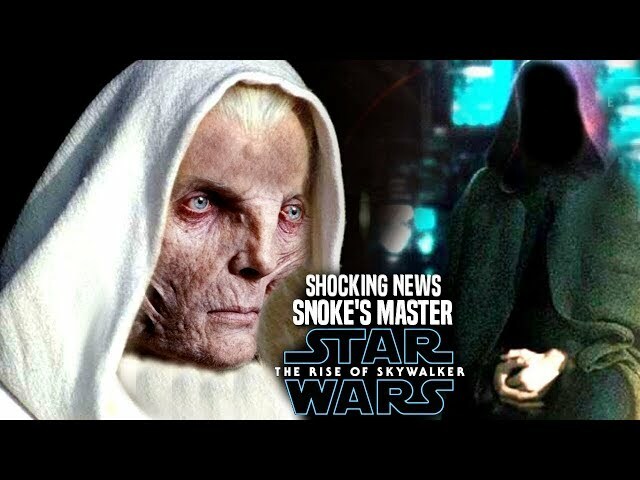 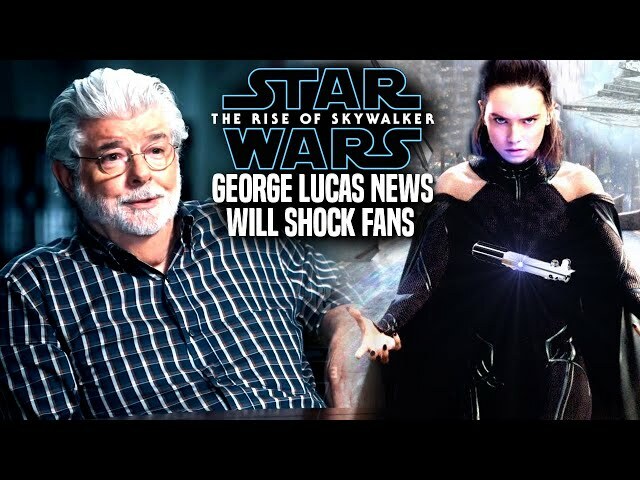 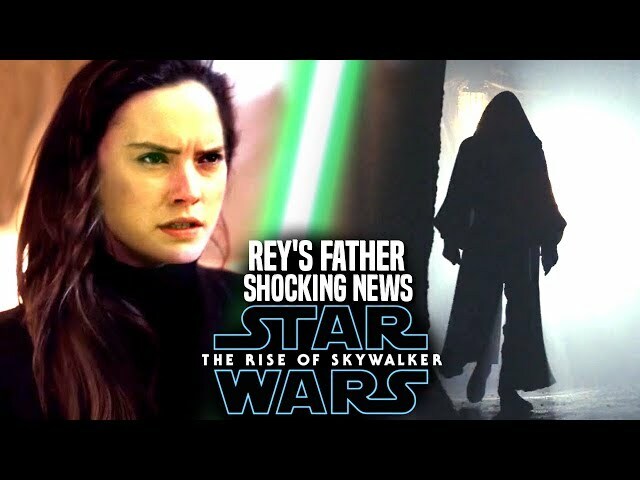 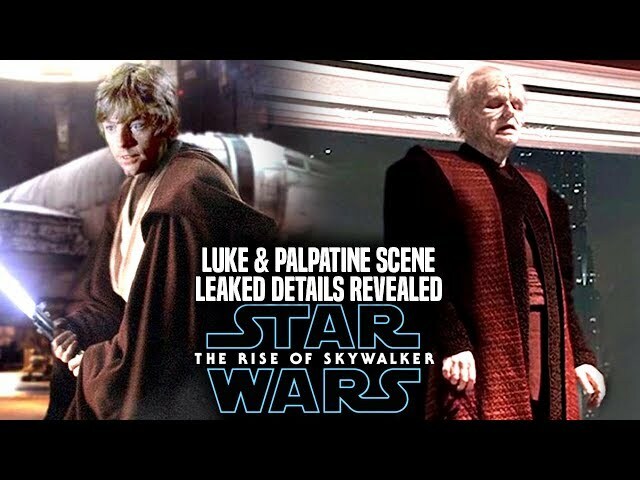 Star Wars Episode 9 is said to connect to the prequel trilogy in unique ways by director jj abrams, we will be going into some star wars episode 9 spoilers....potential spoilers of course involving the connection to the star wars prequel trilogy and more! 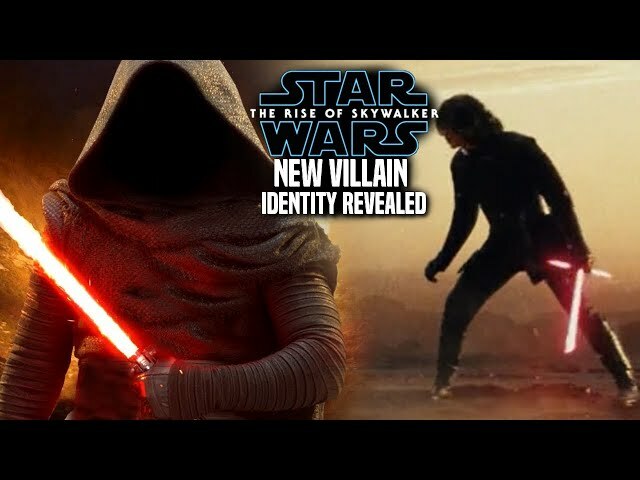 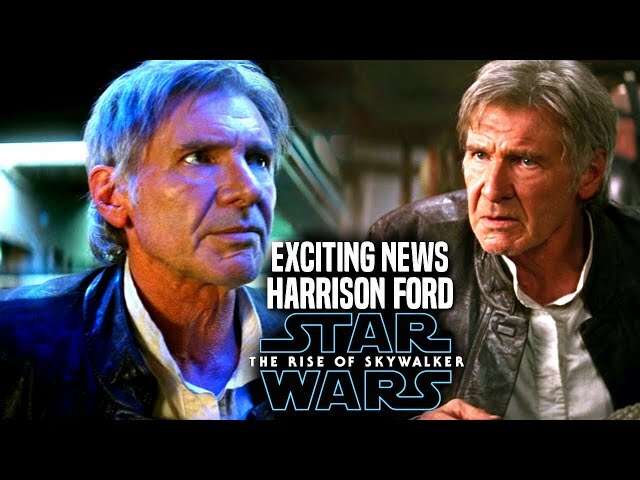 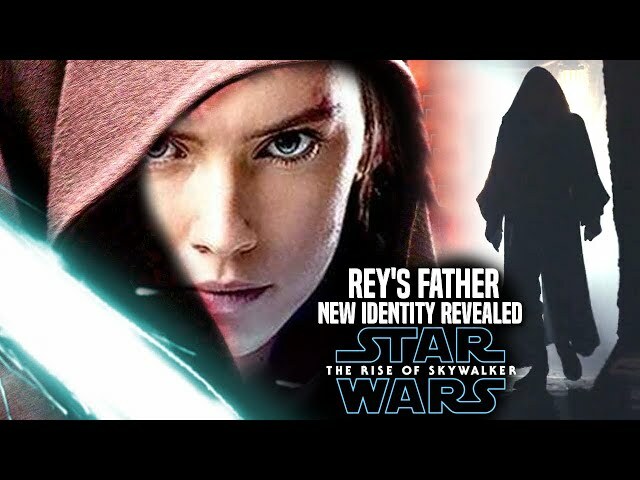 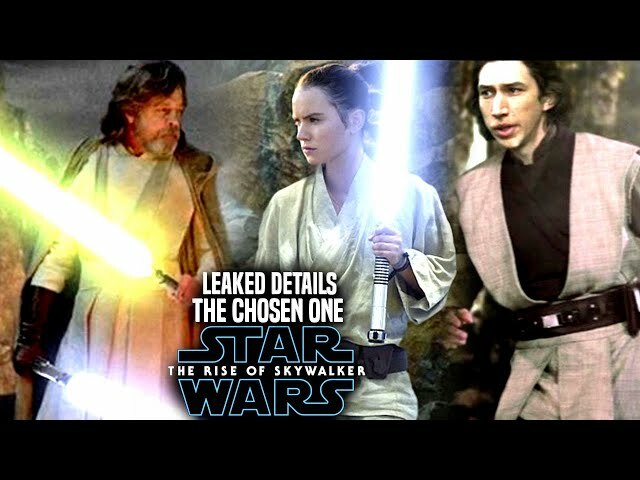 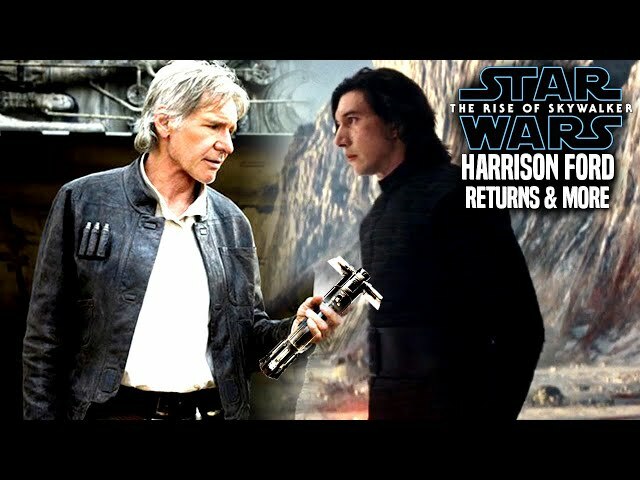 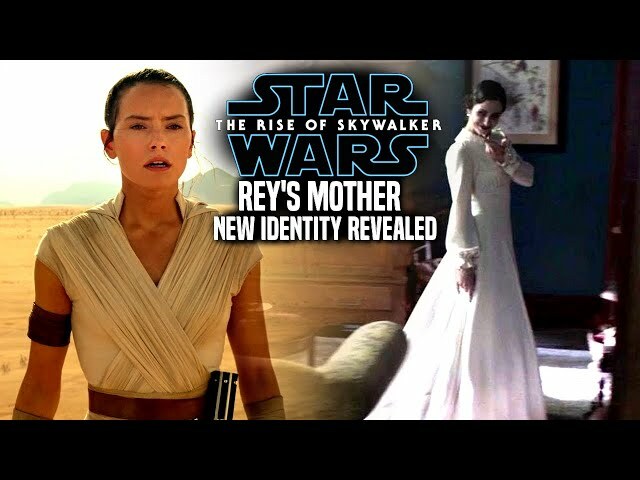 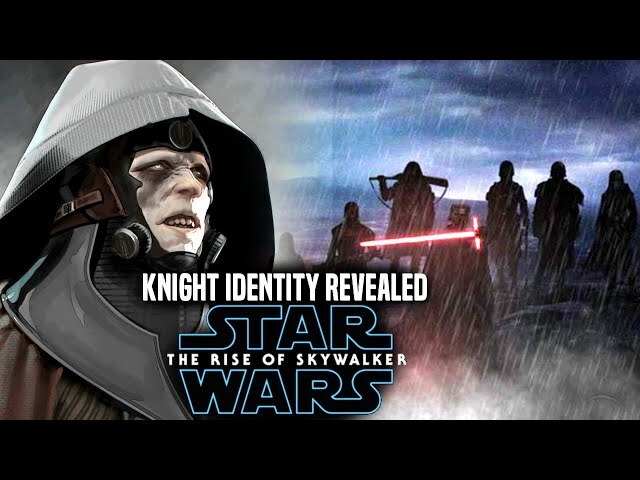 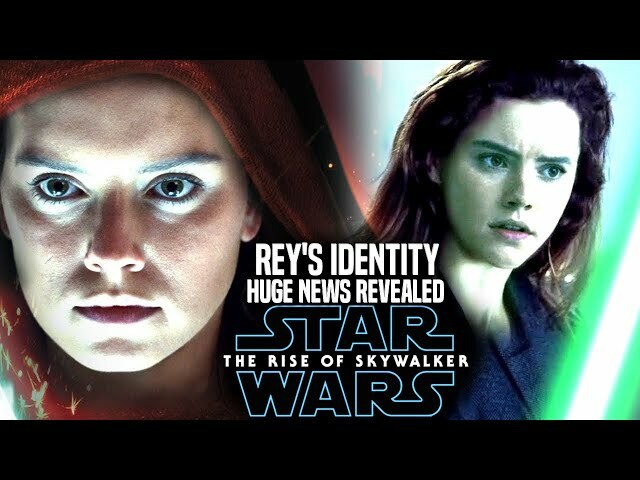 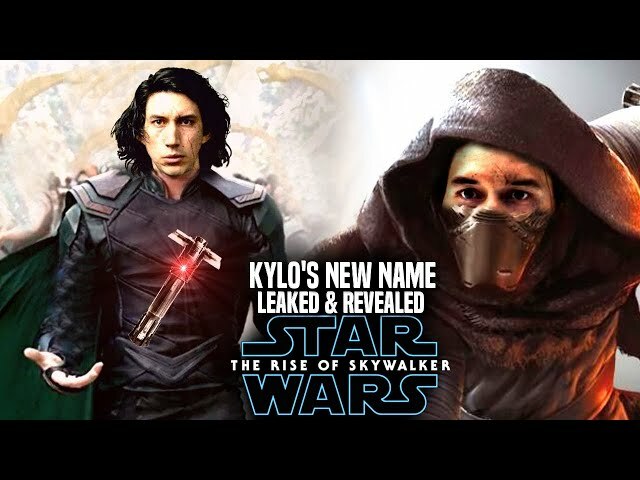 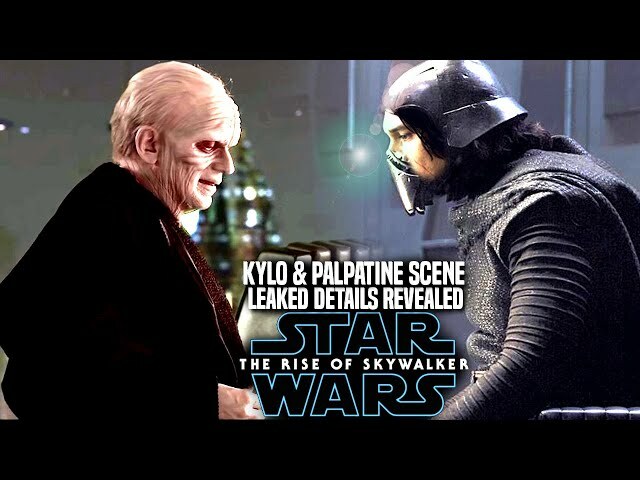 The film will bring a return of characters like kylo ren, rey and even luke skywalker. 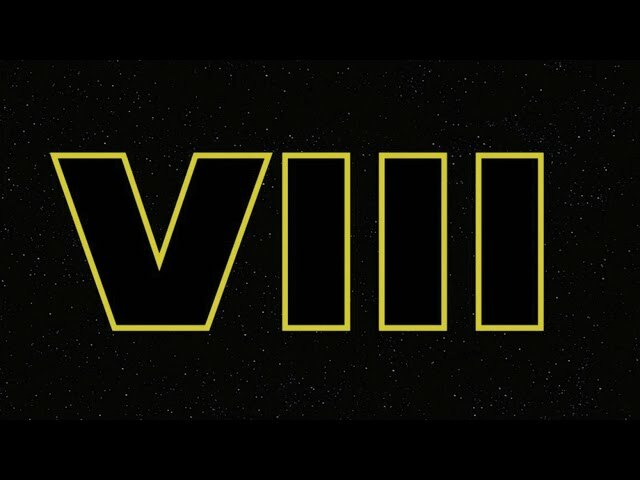 The film is also getting closer to the end of principle photography.